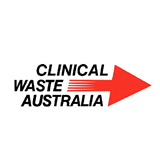 In 2000, as a result of the divestment of a non core business by a public listed company, CVC acquired a majority interest in Clinical Waste Australia (CWA). 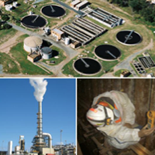 In 2007 the CVC Sustainable Investments Fund (CVC SI) participated in and assisted The Environmental Group Limited (ASX:EGL) to raise $7.5 million in new equity. Probiotec chose CVC Limited in 1998 as its institutional investor to cornerstone its future capital raising rounds and to provide active investor assistance.